Posted on 09. Sep, 2010 by Corey in All, Dayton Dragons Baseball, General Baseball. Another Dayton Dragons season has come to an end…After a few MUCH needed days to rest, I will reflect on this season and hopefully write a few articles for you to enjoy. As always, if you have something you would like me to cover, please email me or click on comments. DAYTON — The season’s last day offers certain mental challenges, especially for teams who are long out of the pennant race. 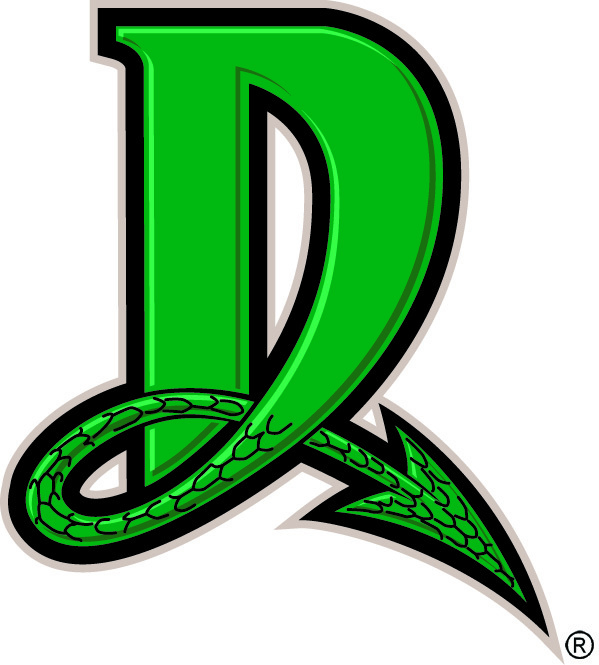 “Half an hour before the game, (players) might be putting things away in a bag and making sure they have enough 5-hour Energies for the ride home,” Dayton Dragons manager Todd Benzinger said. It can also be a day tinged with sadness. That seemed to be the prevailing sentiment Monday, Sept. 6, after the Dragons ended the second-worst season in their history with a 5-3 loss to the South Bend Silver Hawks at Fifth Third Field. After 19-year-old shortstop Sammy Diaz flied to left for the last out, Benzinger and several players lingered longer than usual after a day game to sign autographs for fans in the stands. In the clubhouse, Dragons hugged, signed uniform tops and wished each other well, uncertain if they will be teammates come spring training. The Dragons used a late surge to finish 53-85, steering clear of the 11-year-old franchise’s record for fewest wins, 48, which still belongs to the 2004 club. They were 23-46 in the second half. Sunday, they dropped to 0-3 this season when sending a major-league pitcher to the mound, although Reds right-hander Edinson Volquez was once again stellar, striking out 10 in six-plus innings, allowing two earned runs and departing with the score tied 3-3. Fittingly, in a season that saw the Dragons squander a Midwest League-high 27 save opportunities, reliever Jason Braun gave up the two seventh-inning runs that tipped the scales in the Silver Hawks’ favor. A long offseason begins now. Some players will be heading to winter ball. Some will stop in Arizona first and spend two weeks in the Reds’ instructional league. “A few weeks from now, when I’m watching football, I know there will be part of me that wants to be here, working on baseball,” said Benzinger, for whom the season grew especially taxing during an historic 24-game home losing streak from late June through late August.